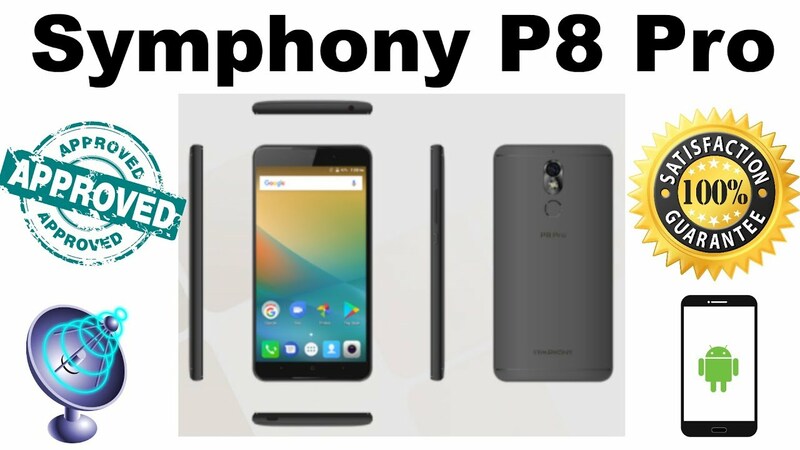 Symphony P8 Pro is a 3G smartphones by the Bangladeshi smartphones giant Symphony. 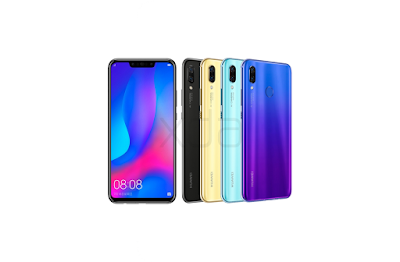 The phone has covered most of the basic configurations for a smartphones under 10k price. It has a big 5.5-inch HD touch screen, 1.3GHz quad core processor, 2GB RAM, 16GB ROM and a Li-ion 2800 mAh battery. 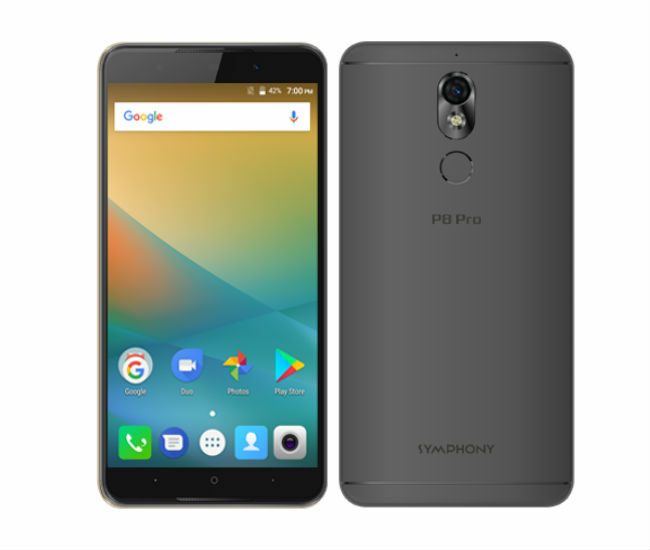 P8 Pro comes with 13-megapixel back and 8-mega pixel front cameras. Two other key features are OTG and Fingerprint sensors. 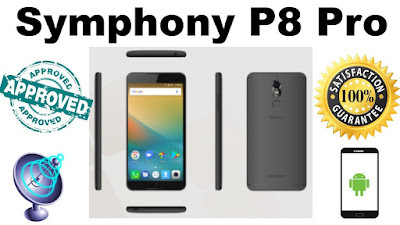 So overall, Symphony P8 Pro is a good phone to buy at its price. 13 MP Autofocus Rear and 8 MP front camera.